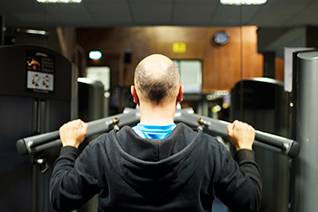 With a 130 station fitness suite, 100 classes a week, 25 metre pool and dedicated fitness team, the Waterside offers much more than your typical hotel gym. 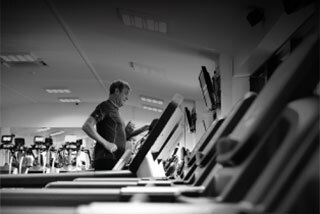 In fact we are often described as one of the biggest and best health clubs Manchester has to offer and by far the best Didsbury gyms there is. 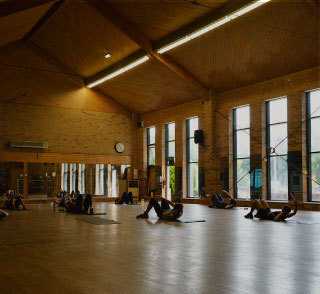 If you’re feeling energetic (or just want to relieve the tensions of the day) why not book a class? Or a personal training session? 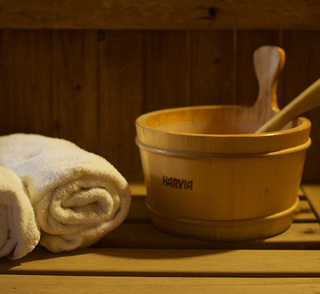 And a swim, sauna and steam is the perfect way to end the day. 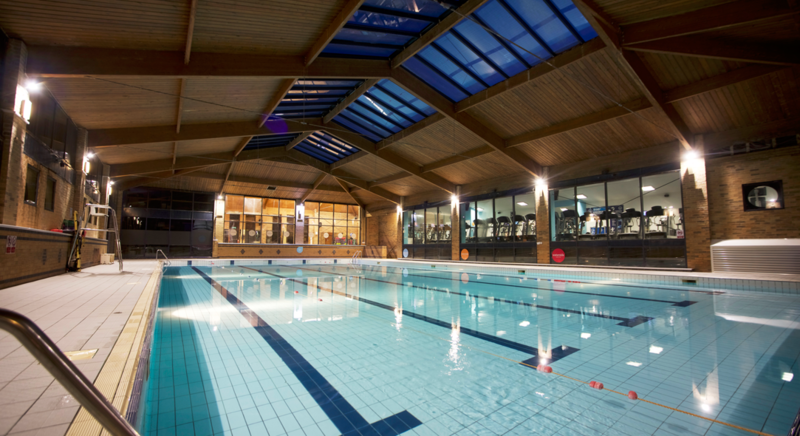 Our facilities are constantly being updated – so if you’re looking for a hotel with a pool, Thermal Suites and 24 hour gym, Didsbury Waterside is your ideal hotel. 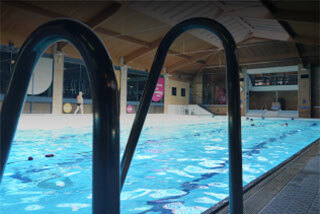 Whether you want to relax, or swim for fitness, there's plenty of room for everyone in our fantastic 25 metre pool. 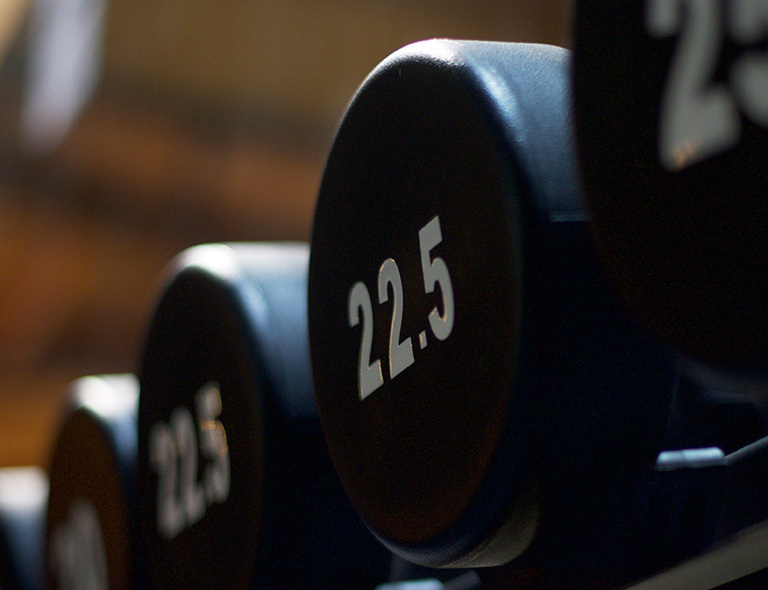 Enhance your workout with SYNRGY360. 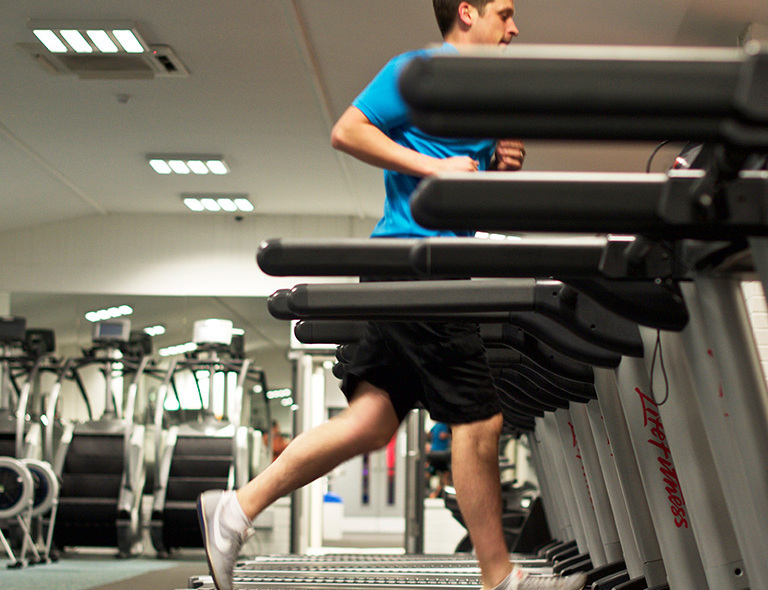 Our cutting-edge equipment offers limitless training so you achieve your goals. 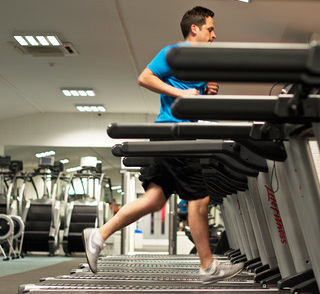 With 130 fitness stations, from treadmills to stairmasters, you will never struggle to find a free machine in our Didsbury gym. 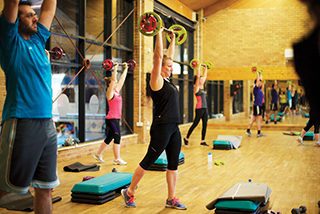 With everything from Abs Blast to Zumba, we have classes to suit all needs and abilities. 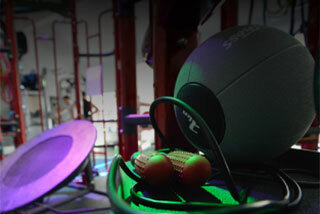 Over 100 classes to choose from. 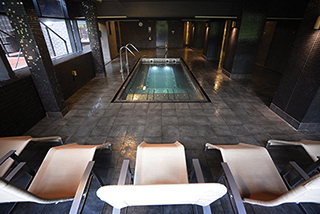 Relax in comfort and style at our recently refurbished facilities. 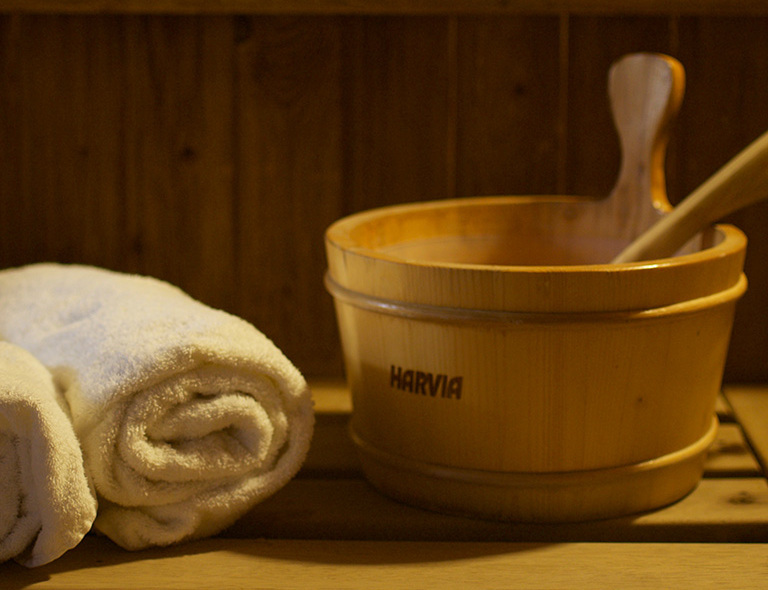 Come and explore the newest edition to our hotel and find your inner peace. 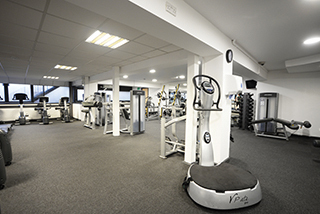 There’s a Ladies Only Gym, Cardio Vascular Suite, Free Weights and Resistance Equipment – for a complete work out. 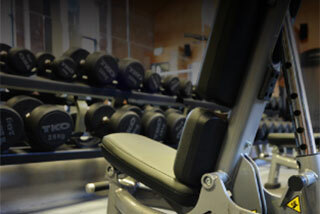 We have resistance machines and free weights for both beginners and the more serious bodybuilders. Get involved. 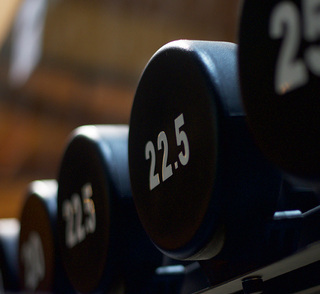 Whether you want to change your shape, put some more punch into your workouts or improve your fitness – we can help.